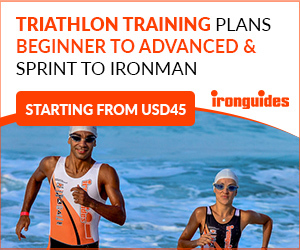 While the new year is in full effect, the anticipation for the upcoming 2019 Triathlon season is rapidly approaching! However, before we dive too deep into the year and we start gearing up for all of the action that is expected to unfold, we want to take a look back into the 2018 season and honour all of the impressive accomplishments, stats, moments and performances that made the year so epically thrilling! 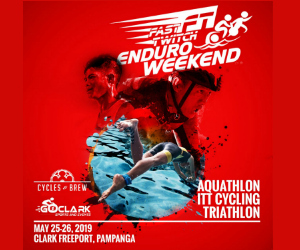 We present the Best of 2018, the time of the year where we showcase the noteworthy, the remarkable, the powerful, the inspirational and the just down-right outstanding individuals that made us all fall in love with swimming, biking and running more than we already did. So drumroll please, the first category is…. BEST SWIMMER! Vincent Luis had one of the best swim seasons of his career in 2018. 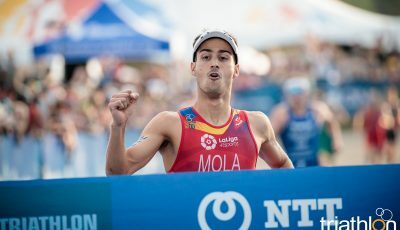 Not only did he have the fastest split time in a sprint distance race, which was in WTS Edmonton when he swam 750 metres in 8 minutes and 50 seconds, but he also led out of the swim a total of three WTS races during the year. 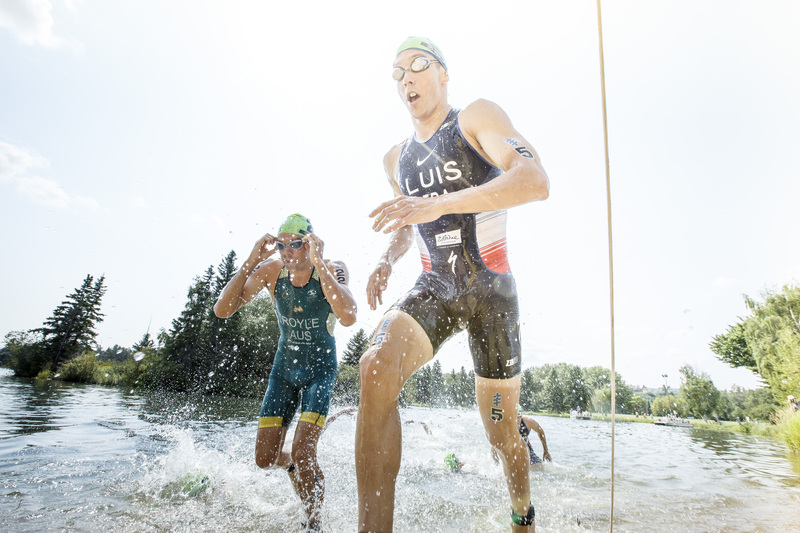 He also was the leader in the water in WTS Hamburg and in WTS Gold Coast. This is the second year in a row that Jessica Learmonth has earned the honour of being the top women’s swimmer. 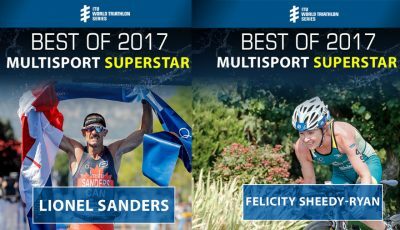 She once again dominated in the water, leading in four WTS races and collected the top split times in both the sprint and standard-distance. 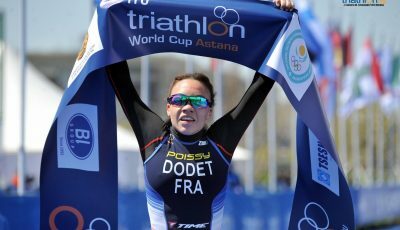 She started the WTS season in Abu Dhabi and swam the 750 metres in 9 minutes and 6 seconds. Then on the 1500-metre swim course, in her home nation in WTS Leeds, she had a time of 18 minutes and 2 seconds to be the fastest woman of the day in the water. 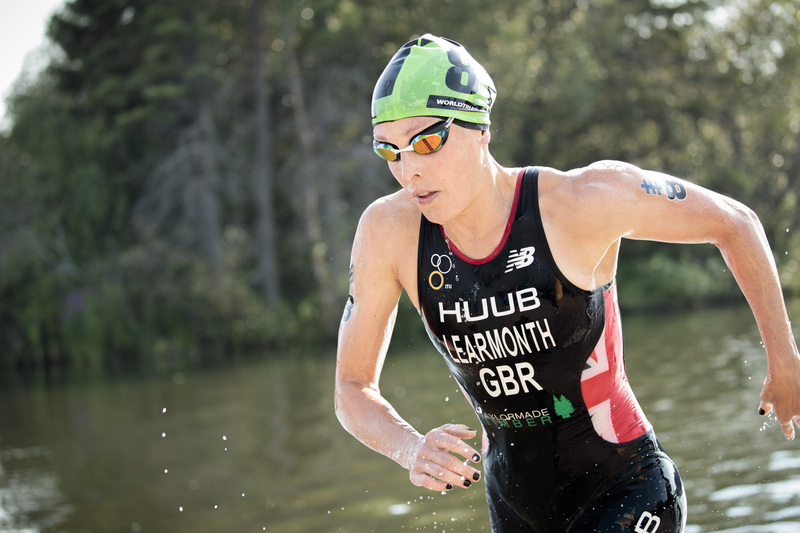 She also led in the women’s field in WTS Hamburg and WTS Montreal. **No surprise that Varga had top times in the World Cup series, he is also one of the best men’s swimmers in the field. 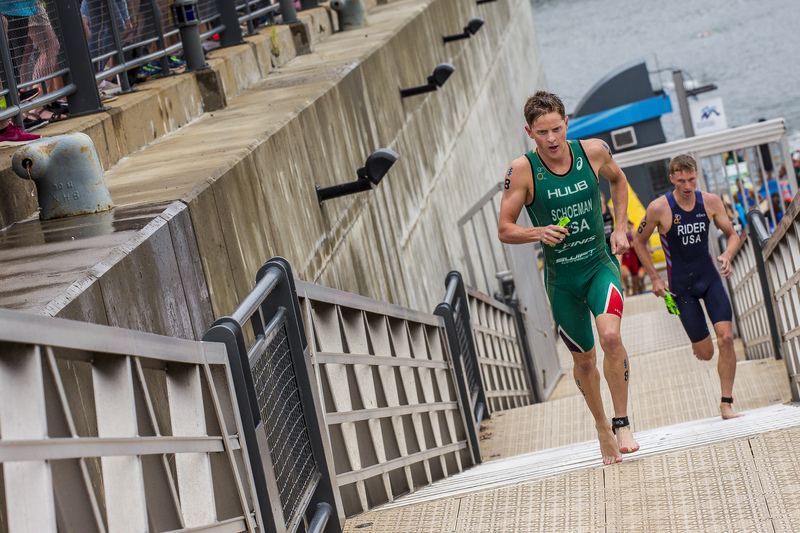 In the WTS this season he led in 2 races (WTS Yokohama and WTS Leeds). 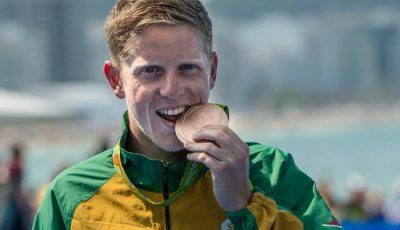 In his career he has led in the swim during a WTS 35 times! The 2018 Glasgow European Championships had an average 100m pace of 00:01:11.667 for the women and 00:01:06.867 for the men. The fastest average swim pace in the women’s field during a World Cup was in Antwerp with 00:01:09.067/100m. The fastest average swim pace in the men’s field during a World Cup was in Mooloolaba with 00:01:01.200/100m.